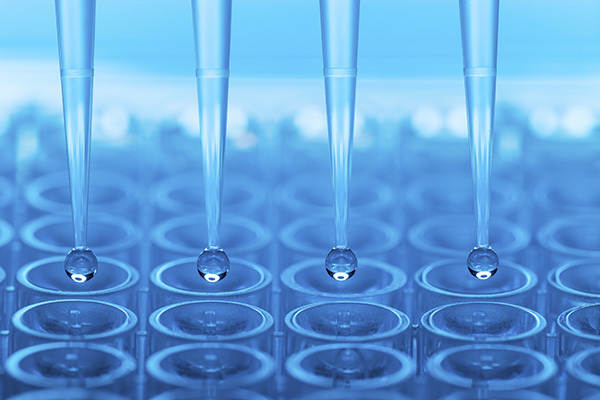 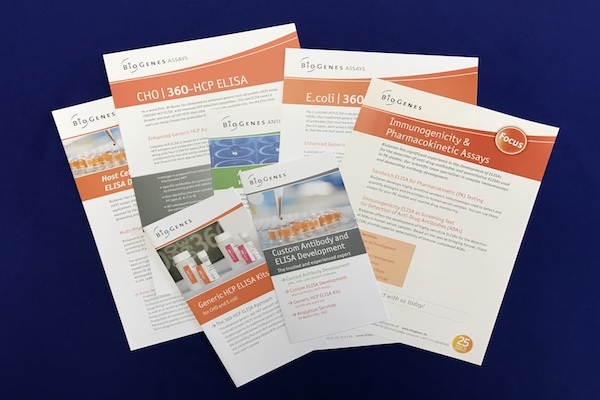 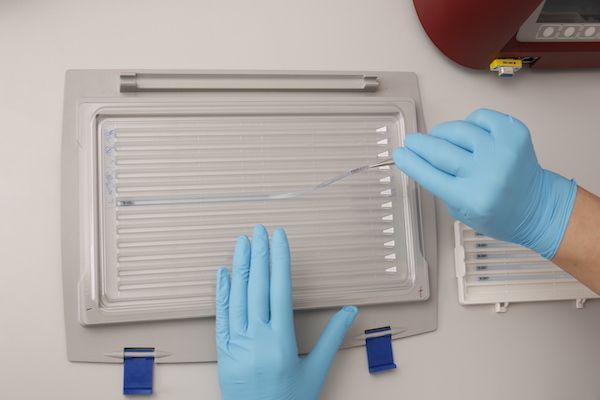 BioGenes has a twenty-year proven track record in the development of highly sensitive HCP ELISAs. 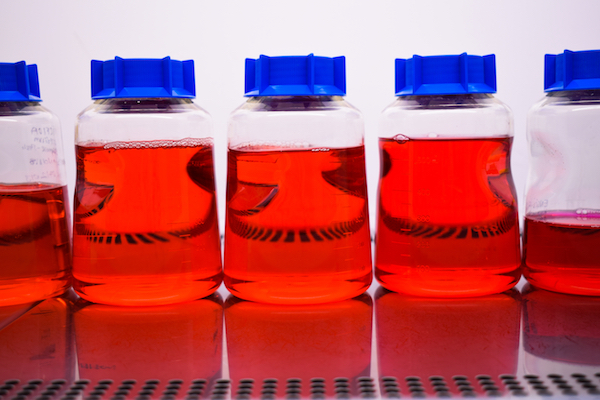 During this time, we have developed over 150 HCP ELISAs, which are both multi-product/platform and specific. 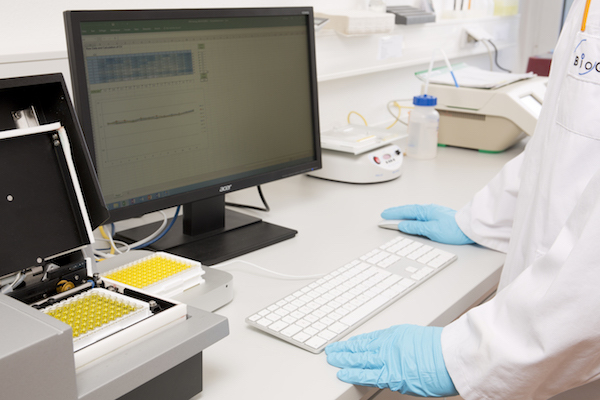 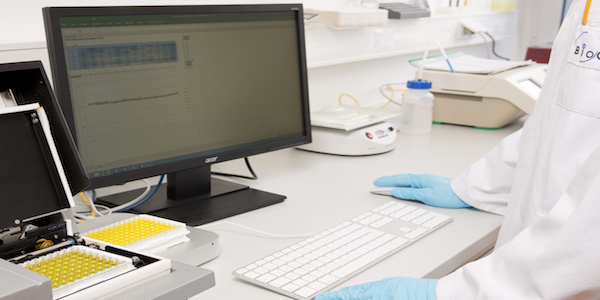 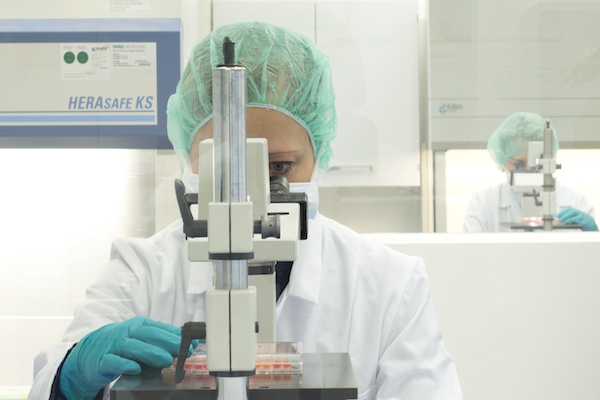 We are familiar with the requirements of the regulatory bodies, as many of our HCP ELISAs have been used for late stage clinical trials and for drug approvals by the EMA and FDA. 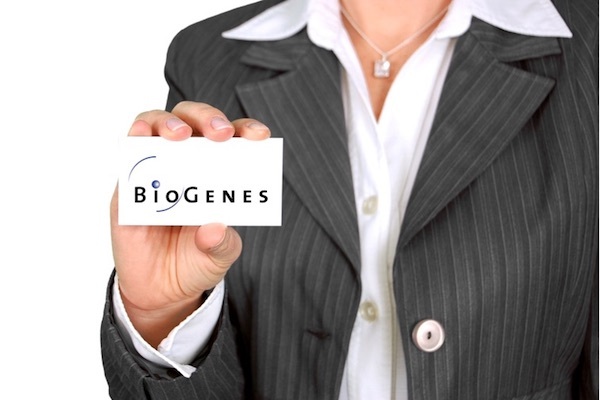 BioGenes' WEBINAR "Strategy for HCP Analysis"